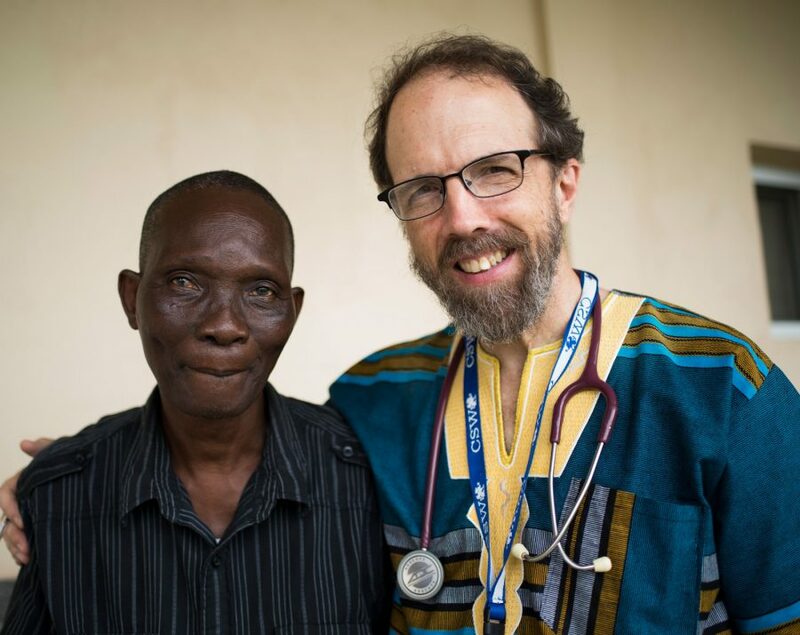 Dr. Rick Sacra has received the 2018 AMH Rabbi Erica and Mark Gerson L’Chaim Prize for Outstanding Christian Medical Missionary Service. 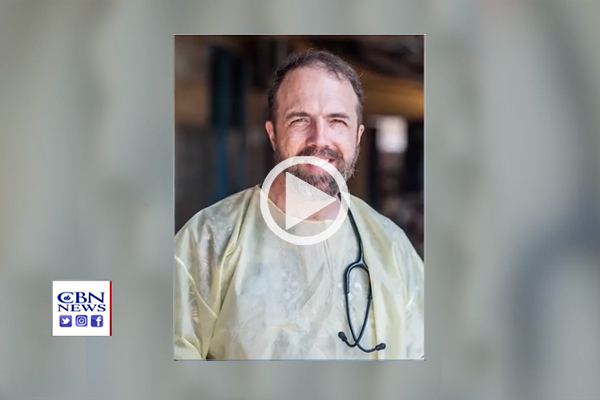 The prize is awarded by African Mission Healthcare (AMH), a nonprofit organization, which strengthens mission hospitals to aid those in greatest need and currently works with hospital partners in more than 10 African countries. • Train Liberian family medicine residents: Liberia has only one doctor for every 15,000 people, and many of them lack advanced training. 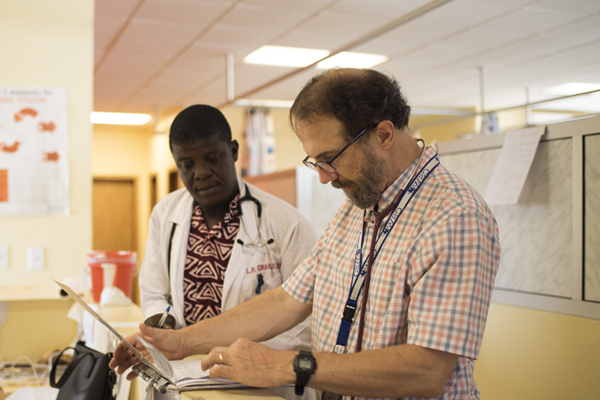 • Establish an intensive care unit with trained staff: Presently, there are very limited options to care for these very sick patients who needs more advanced care in Liberia, such as expectant mothers with very high blood pressure, trauma patients, or sick newborns. • Install solar power capacity: The nation’s power grid is not reliable, causing the hospital to use precious resources on fuel for its back-up generator. 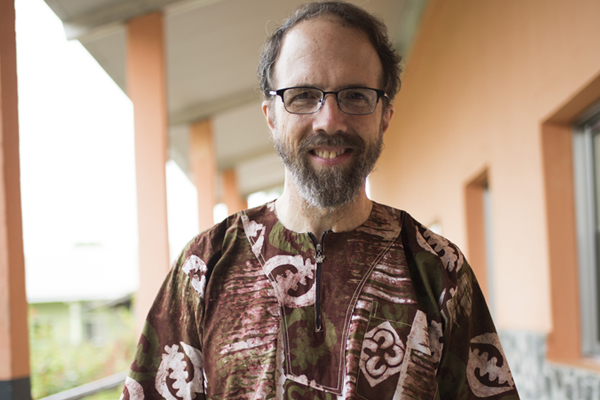 Dr. Sacra will accept the award at a special ceremony hosted by AMH in New York City on Jan. 31.